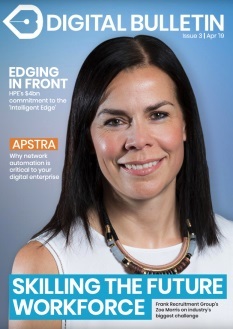 Interop's goal is to provide a vendor-neutral educational environment that provides real insight into the best IT practices and strategies for your enterprise. 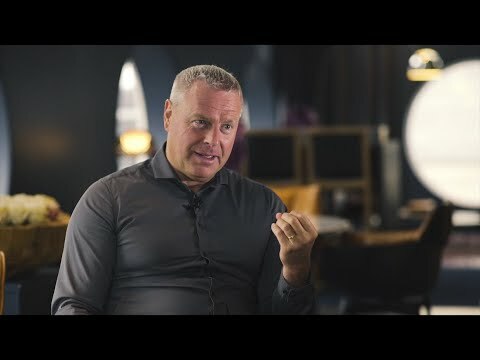 It has no products to pitch and no forced agenda to push - except to help you uncover the best solutions possible, regardless of platform or ecosystem. You'll hear from industry thought leaders as well as peers experiencing the same challenges you are, making your takeaways practical and actionable. Hosted at The Mirage in Las Vegas, Interop will have summits, workshops and sessions covering every topic imaginable. It counts the likes of Apple, Dell EMC and Microsoft among the list of previous attendees. 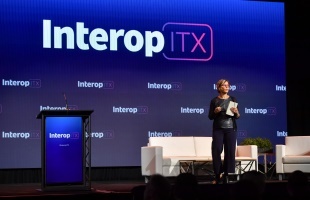 Thrilled to speak at @interop 2019 on "From #NoOps to #NewOps: #Innovation in IT Operations for New IT Systems" - https://t.co/ACqX1uyhQm#InteropITX is the conference that really keeps IT real! Please come along!